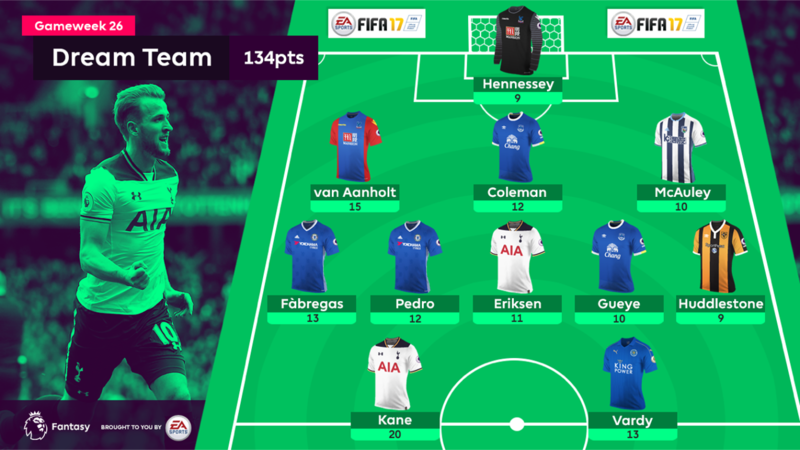 Chelsea have been regular contributors to the Fantasy Premier League Dream Team XI over the season, with both Diego Costa (£10.7m) and Eden Hazard (£10.3m) rewarded with three call-ups apiece. This week the honour instead goes to Cesc Fabregas (£6.9m), whose latest goal and assist contribution earns the playmaker Gameweek 26 recognition alongside a midfield team-mate. The goalkeeper is handed a Dream Team debut having helped the Eagles to a third clean sheet of the season in the 1-0 win over Middlesbrough. Hennessey has returned 12 points from saves this term but may struggle to fend off the challenge of Steve Mandanda (£4.2m) once fully fit. Providing a second 15-point return of 2016/17 in the Middlesbrough victory, the Dutchman tucked away a first goal for Palace - his fourth of the campaign overall. No FPL defender can better Van Aanholt's 12 shots on target this season. A cut-back for Idrissa Gueye's (£5.0m) first-half strike against Sunderland earned Coleman a fourth assist in his last six starts, maintaining an outstanding run of FPL form. Since Gameweek 18, the Irishman has failed to produce at least a goal, assist or a clean sheet only once. A sixth goal of the campaign in the 2-1 win over AFC Bournemouth earns the centre-back a fourth call-up. 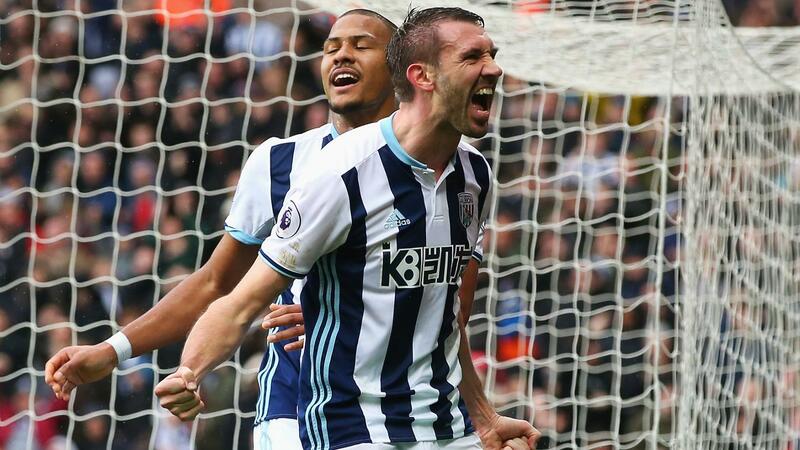 McAuley has picked up bonus points in four of his last five starts and, with 20.8 points per million, no defender has offered better value this season. The playmaker continues to deliver when handed a starting role. Scoring 13 points in the 3-1 win over Swansea City, Fabregas has produced two goals and five assists over six appearances in the Chelsea first XI. He has either scored or assisted 52% of the Blues’ goals when on the pitch. The Spaniard continues to hold off the challenge of Willian (£7.0m) and deliver the goods for his modest 7.7% ownership. Saturday's 12 points against the Swans was Pedro’s fourth double-digit score over the last seven starts, triggering more than 40,000 FPL managers to transfer him in ahead of Gameweek 27. Earning a fourth Dream Team appearance, the Dane moved to the top of the assist charts with two more in Tottenham Hotspur's 4-0 victory over Stoke City. Sunday's 11-point haul was Eriksen's fifth double-figure return from his last seven home outings. A new name among the weekly elite, the midfielder earns belated recognition for a strong run of form playing in front of the Tigers' back four. 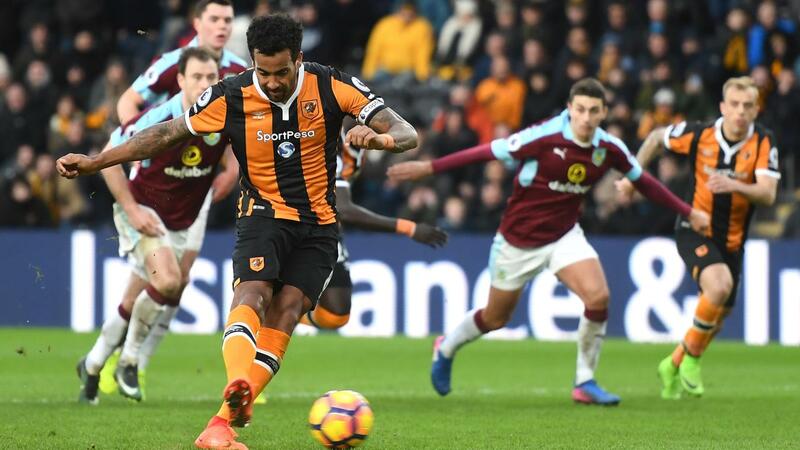 A first-half penalty was not enough to beat Burnley but did earn Huddlestone's first maximum bonus-points return. Renowned more for his combative qualities than attacking prowess, Gueye blasted a first Toffees goal in the 2-0 win over Sunderland. That helped the midfielder claim two bonus points, with three successful tackles also boosting his BPS tally. Gueye has won 78 tackles this season, more than any other Premier League player. Firing his first two goals since a dramatic hat-trick against Manchester City in Gameweek 15, the Foxes striker could yet be a factor in our season. His display against Liverpool recaptured the form of his 24-goal title-winning campaign, with Vardy’s underlying statistics vastly improved across the board. A switch back to a 3-4-2-1 formation unlocked Spurs' attacking potential and helped Kane fire a stunning hat-trick against the Potters. The striker has scored or assisted 48.8% of his side’s goals when on the pitch this term, compared with 37.7% on the way to last season’s Golden Boot.